This step show video has the highest number of views of any Zeta Phi Beta video on the internet and it is all for good reason –these women are amazing steppers! 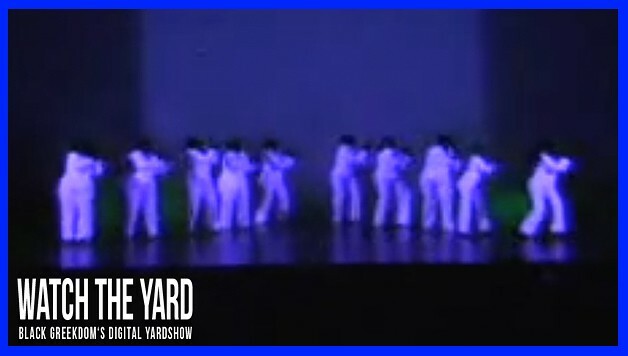 Take a look at Zeta Phi Beta’s Z-Phi-Dynasty Step Team doing the “Apprentice” theme at the George Mason University’s step show back in 2005. Do you think they held it down? Let us know in the comment section below!